Can’t MASK my feelings about Oxygen Facials! Why do Skin Care and Spa enthusiasts love a good mask? There is a wonderful stigma that once we get a mask on our face we have hit the pinnacle of great skin and ultimate “Me Time” relaxation. I personally LOVE a good mask, whether it be a stiff clay mask, pulling out every toxin and pollutant from my body, to a Serum filled sheet mask achieving the ultimate in Korean Skin Care perfection to a creamy overnight mask that sends us off dreaming of awakening to a bright and hydrated beautiful face in the morning. But is it just a frivolous and fun girls-night-in thing to do? I mean, the Koreans seem to have gotten it right!  Facial masks offer serious skin benefits With targeted delivery systems and concentrated ingredients. All skin types can thrive with the right mask regimen. A detoxifying mask will clarify and purify the skin, while hydrating options replenish hydration and nourishment to leave skin soft, smooth and glow-y. 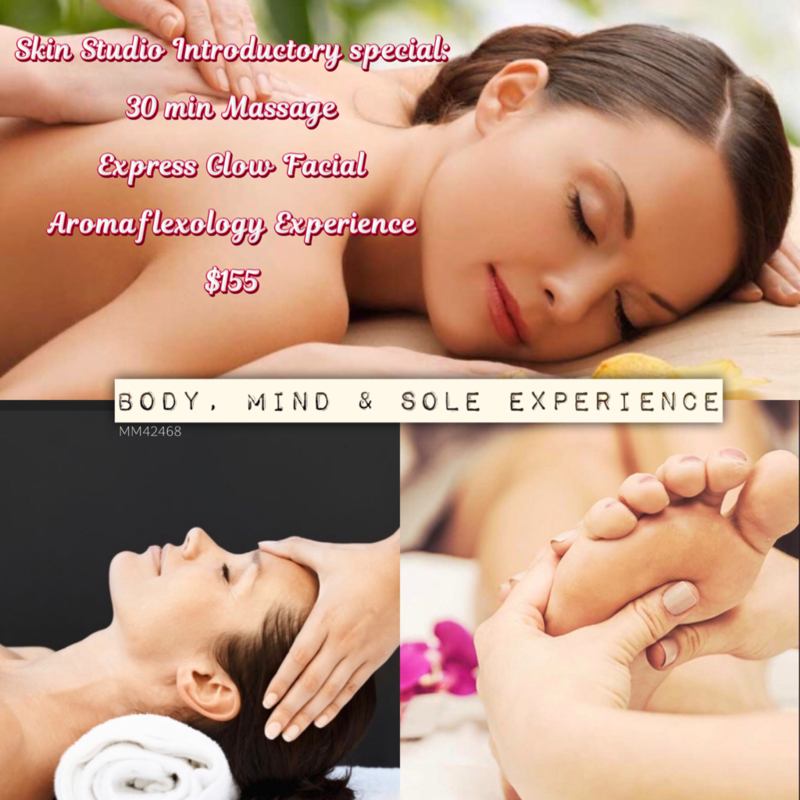 This month in the Spa Studio, I want to focus on a specific kind of mask: oxygen mask. Let’s talk about the power of oxygen. Well first of all, uhm...we need it...it’s vital for life! So, of course, our skin loves it. It encourages clear, youthful-looking skin. Oxygen helps to brighten dull skin and promote the look of clarity. There’s nothing like this effervescent mask, that invigorates and purifies the skin. Upon application, the mask bubbles on the skin, thanks to oxygenating foam burst technology. In the new O2Plus Facial I have added the new Firming Transformation Mask from Image Skincare. This shimmery blue mask is packed with a rare pepper berry extract, it improves the appearance stressed-out skin, leaving it happy, healthy and glowing. 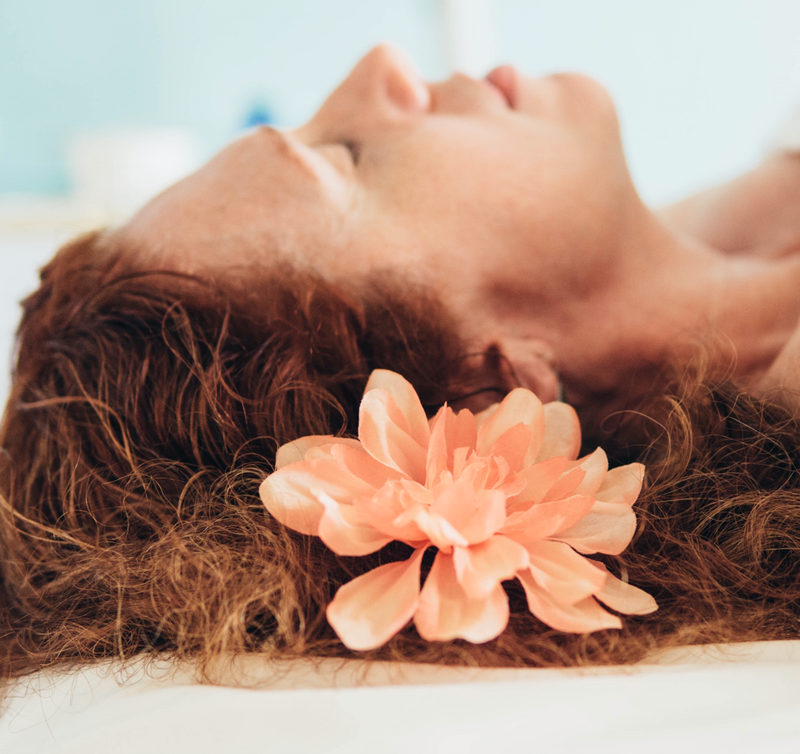 Other oxygen facial benefits include the boosting of collagen production, detoxification, increased cell turnover rate, heals acne, moisturizes skin... all with speedy recovery with no painful side effects! The new O2Plus Facial is truly the perfect spring facial to breathe new life into dull skin! What are you waiting for? It’s time to GET GLOWING! PS: Image has come out with several new masks...which I will be writing about soon! Bed time is the perfect time to pay a little extra attention to your skin and its concerns. While you sleep, skin cells increase production and reduce breakdown of proteins, blood flow to the skin is higher, and the absorption of products increases making night time the best time to “feed your skin”. Use this time wisely and incorporate my 3 essential nighttime skin care steps. After removing my eye and face make up with a gentle make up remover wipe, I do a second cleanse with VITAL C hydrating facial cleanser. This creamy cleanser emulsifies makeup and gently removes impurities while nourishing skin with essential antioxidants and vitamins. It infuses skin with high levels of antioxidant vitamin C to brighten as it cleanses.The two step cleanse ensures that I have removed not only make up and dirt, but also any pollutants I’ve been exposed to during the day. Since your skin’s absorption ability is higher during sleep, it’s the best time to apply your treatment serums. So, whatever your concern is, now is the time to apply the appropriate serum. Not sure what yours is? Come see me and we can figure it out! I use the VITAL C hydrating anti-aging serum. This comforting serum works effectively on all skin types to soften the appearance of wrinkles, support collagen, and protect skin against oxidative damage. Additionally, I use VITAL C hydrating eye recovery gel. This cooling gel formula soothes and helps to firm skin, improve elasticity and diminish dark circles and puffiness. 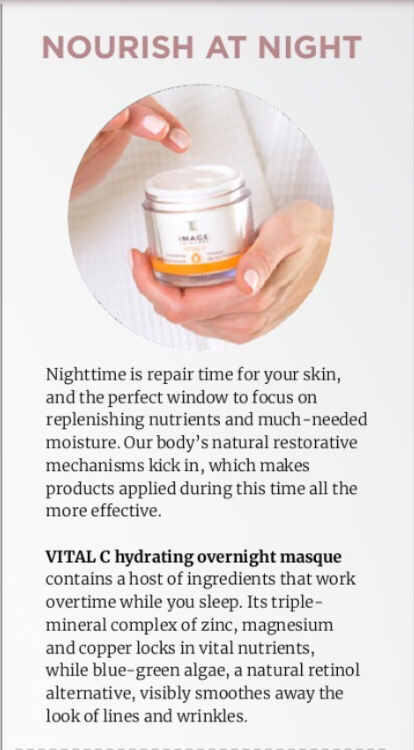 I absolutely LOVE my VITAL C Hydrating Overnight Masque. This overnight treatment has a triple mineral complex that energizes the skin for a revitalized look. The gel-texture delivers water to the skin and locks in vital nutrients while you sleep, helps to smooth skin and diminish wrinkles, and provides unique mineral radiance for stressed skin. I love waking up with intensely hydrated, glowing skin. Bonus: Your face will smell citrusy-delicious! Warning..If you have a sweet and always hungry fur baby , she may want to lick your face off.